We are honored at squadron 188 to take part in spreading the word about Civil Air Patrol. Our 2011 Recruiting team is Capt Noel Luneau, 1st Lt Louis Rivas, 2d Lt Pat Bitz, 2d Lt Douglas Perreira, 2d Lt Mark Viske and SM Adam Kelly. 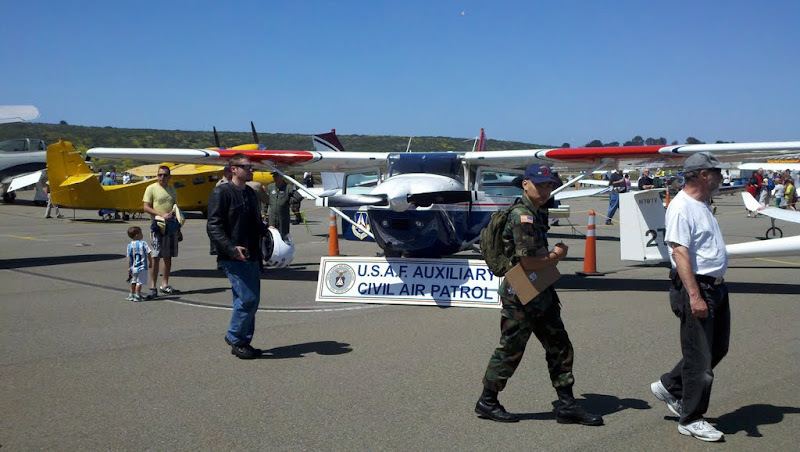 The goal is to increase the public's knowledge of Civil Air Patrol. USS Hornet Memorial day 2011 the Hornet staff have been very gracious and provided superb accommodation. We had a great location right next to the ship store. We met and thanked Heidi Schave, education director and Randal Ramian, CEO for their generosity and kindness. Members of Squadron 188 participated in the Memorial Day remembrance on the USS Hornet. The recruiting team set up a small display in the hanger of the historic carrier. Rear Admiral Thomas L. Andrews (retired) was in attendance. The festivities were started off with a spirited performance of Yankee Doodle by the Young American Patriots Fife & Drum Corps and performances by the Hornet band. Admiral Andrews speech touched on our need and duty to remember the ultimate sacrifice the men and women of our armed services have made, allowing all of us to enjoy life, liberty and the pursuit of happiness. 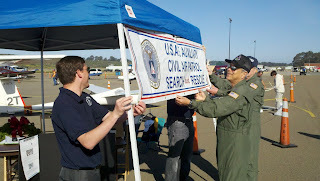 Members of Squadron 188 Recruiting team participated in the Wings of Freedom event at the Livermore airport. The Wings of Freedom pays tribute to the B-17, B-24 and P-51 and there were static displays of these aircraft and rides available to a fortunate few. We were graciously hosted by Kevin Ryan and look forward to next year when we can have a bigger presence with our aircraft on display as well as an information table. We set up a booth with a table and chairs, our banner, and information pamphlets on CAP. On May 6-8 we had the pleasure of spending time with the EAA and the young eagles at Hayward airport. 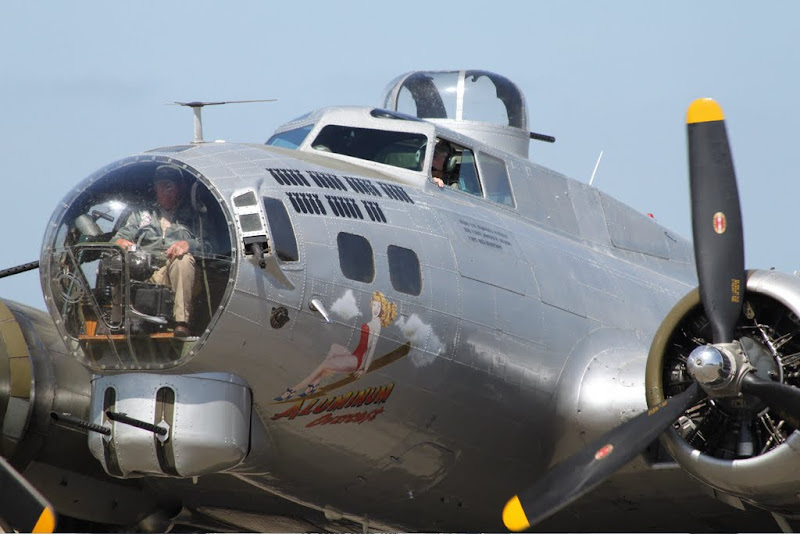 Thanks to Pat Polhela with the local EAA chapter, introducing the public to CAP, and for the members of Squadron 188 enjoying the EAA’s B-17 “Aluminum Overcast”. We operated out of Mike Cunneens hanger. Although it was windy and a bit chilly, the “Aluminum Overcast” took off each day with a full load of riders on a bay tour that had to be a memory to last a lifetime. We talked to many visitors, and we are now connected with the local EAA chapter. 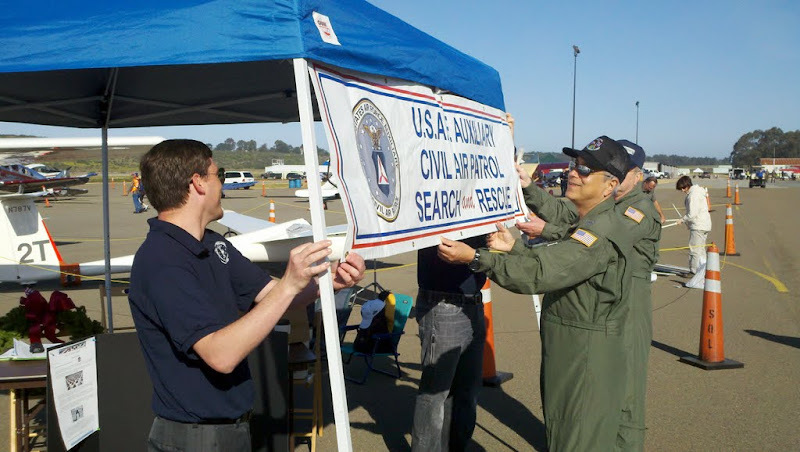 This past May, Squadron 188 kicked off its recruiting campaign at the Pacific Coast Dream Machines show in Half Moon Bay airport. Members of the squadron set up a booth. Capt Luneau and 2nd Lt Perreira flew CAP 453 to the event. The squeaky clean aircraft once again proved to be a big draw. The pride of 188 was made available to sit in and was a big hit with the kids and their parents. Several former CAP members stopped by throughout the day and shared their experiences as cadets. All of these events have increased the public's knowledge about Civil Air Patrol, and Amelia Earhart Senior Squadron 188. Go Team! 2d Lt Doug Perreira is Squadron 188's Recruiting Officer and is a qualified Mission Observer.